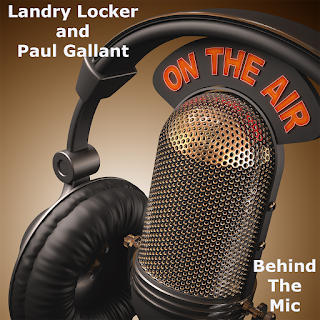 Want an unfiltered inside look at sports radio and some sports takes? 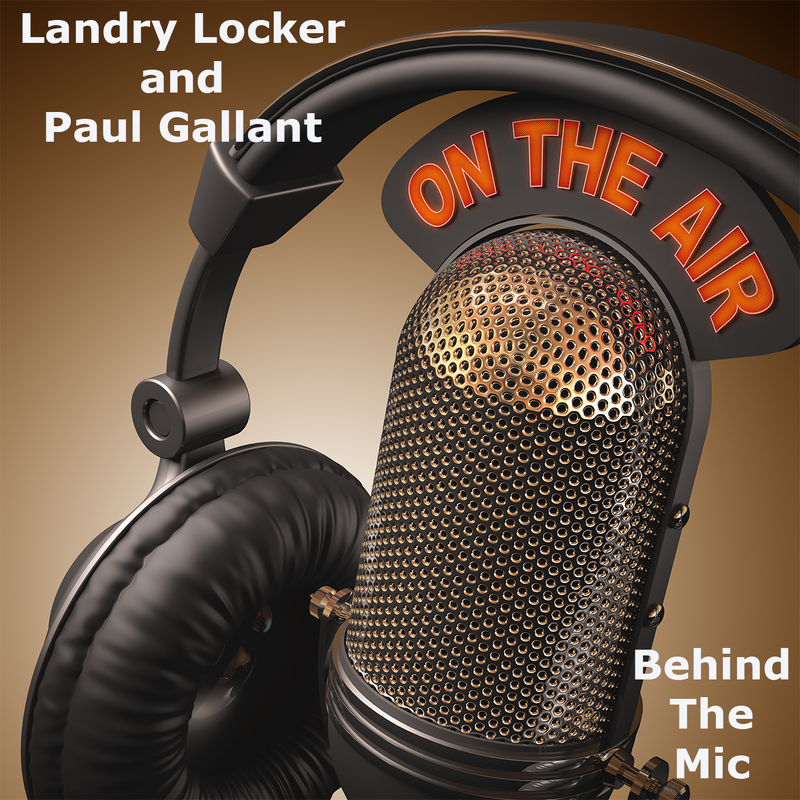 Landry Locker and I have you covered with the Behind the Mic podcast. 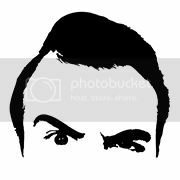 On this week's episode, we discussed hosts as fans and if there are boundaries, athletes on the mic and the pros/cons of it, Game Of Thrones drama, the Kyrie Irving trade, the AP college football poll, the latest ESPN story and more.